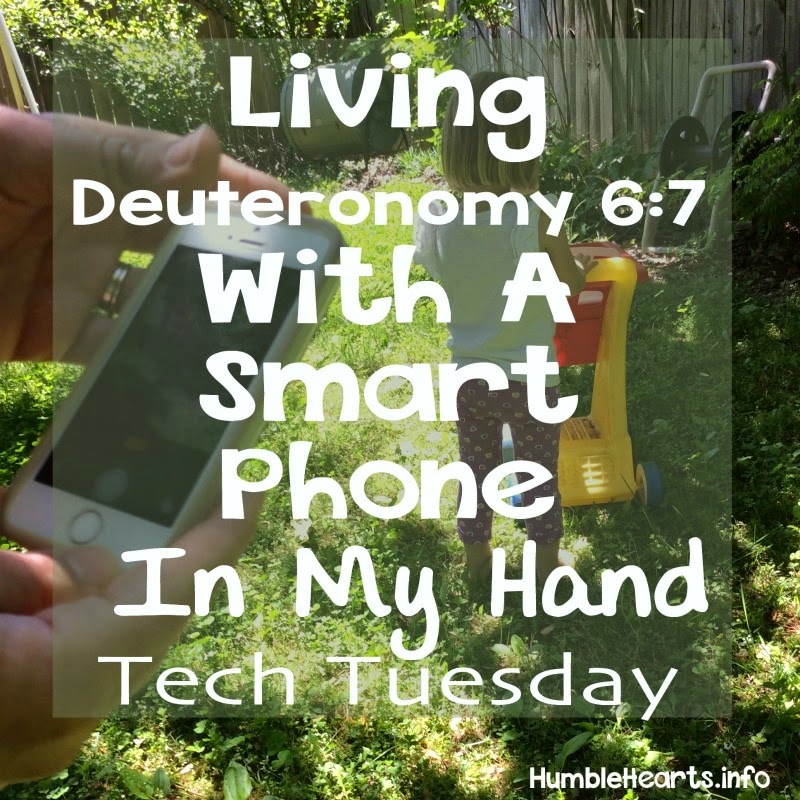 With today's technology being so portable, each of those moments in Deuteronomy 6:7 could be filled with a screen. When I sit in my house my child could play a game on a tablet. When I walk by the way I could post a picture to Instagram. When my family lies down we can watch Netflix. When I rise I can check my email. None of these things are necessarily bad by themselves. But when they are all added together are they distracting us from living God's Word? Remember God's love. We are not going to be perfect parents...ever. We walk in God's mercy and grace. Be thoughtful about notifications. What do you really need to be notified of? What can you check at a planned time? Have screen free time during the day when your family is all together. This might be at dinner time. Check out Tech Timeout for more ideas. Take a break from technology. This could be one day a week. This could mean taking a screen free week. Next week (May 4-10) is National Screen Free Week. This post on Artful Parent has good ideas for screen free time. 2. Can this portable device be used as a tool to help me teach my child God's Word? Reading the Bible on the go (while running errands, the children play at the playground, etc.) This may be looking up a verse to teach to your child, or maybe reading to hide God's Word in your heart. There are lots of great Bible apps for this. My favorite is TheBible.org Study App (also known as BibleGT). Making notes on a portable device. 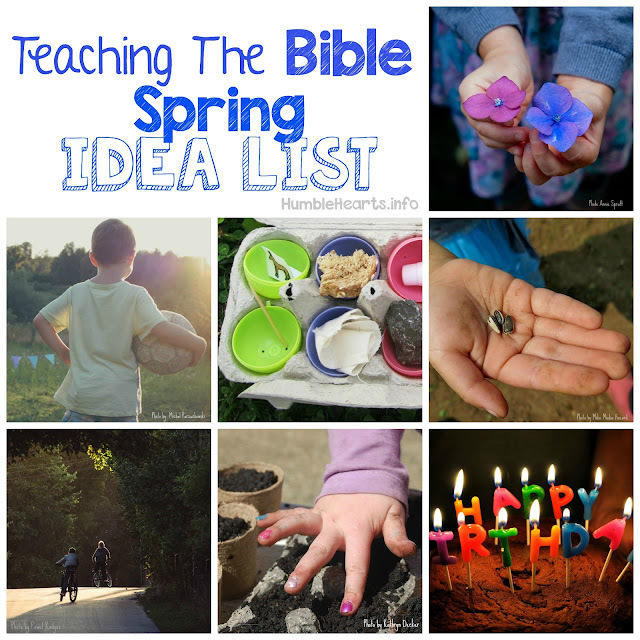 This could be a prayer list, a list of what I want to teach my child, or anything else you don't want to forget related to teaching your child the Bible. Listening to songs together. I have had such sweet times listening to songs that glorify and praise God with my girls. How helpful to be able to have those songs with us where ever we go! To prepare our children for a future filled with technology, we need to endeavor to teach our children God's Word. We are watchful for ways that technology distracts us and our children. At the same time we can look for ways that technology can be a helpful tool. The end goal isn't to just have a control of screen time. The end goal is for us and our children to walk with God. 5 Ways To Help Your Child To "Seek Peace and Pursue It"